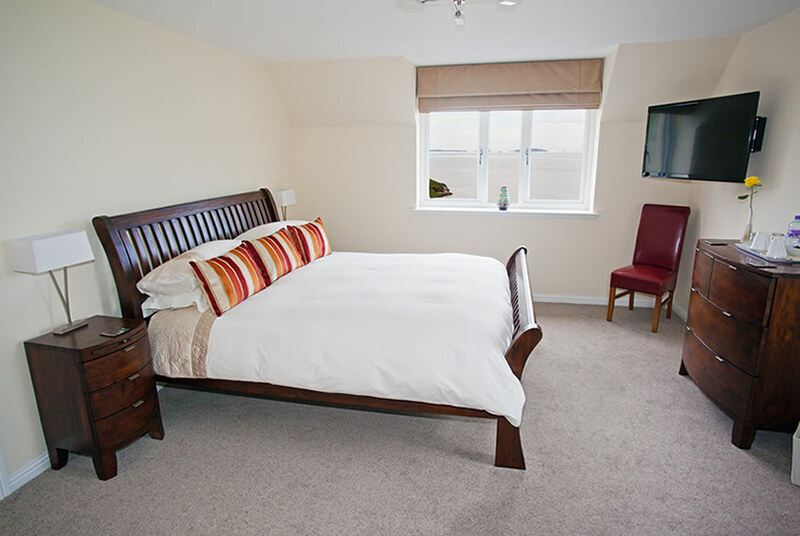 Skylark RoomsWe have a choice of two rooms, both of high standard to ensure a great stay. Large, spacious room featuring a Super-King sized bed. Stunning views of Ardmair Bay, Isle Martin the Summer Isles as well as "Ben Mor Coigach" mountain. Featuring a Super-King sized bed with Hypnos handcrafted mattress. Modern/Contemporary Ensuite shower room featuring rainhead shower, luxury toiletries and heated towel rails. 42" LCD Smart TV incorporating free Wi-Fi access and Sky TV including Sky Sports. Hospitality tray with Tea/Coffee and bottled water. Full Length dressing mirror and hairdryer. A full Scottish breakfast is included in the room price. Large, spacious room which can easily accommodate up to a family/group of 3 if needed. Stunning views of Ardmair Bay, Isle Martin the Summer Isles as well as "An Teallach" mountain. Featuring a King sized bed and single bed both with Hypnos handcrafted mattresses. Prices start from �35 per person per night, please enquire for further details. Our rooms have Smart LCD TV allowing guests to browse online, watch films and news. We also have Sky TV for major sporting events and other channels. Skylark is Wifi enabled so you can stay in touch with work, home and friends when you are staying with us. 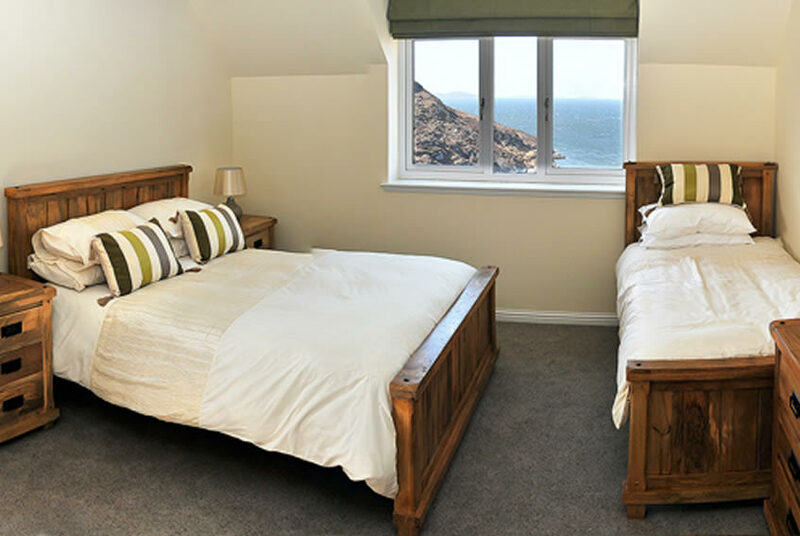 We have a breakfast room adjacent to the bedrooms, offering lovely views over the bay and out to sea and the Summer Isles. Our rooms have lovely modern shower rooms which are large and spacious.